Join us for the 8th Annual Andrew L. Hicks, Jr. Memorial Golf Outing, a fundraiser supporting the Foundation and the 180 Chester children we take to summer camp at NorthBay in North East, Maryland. 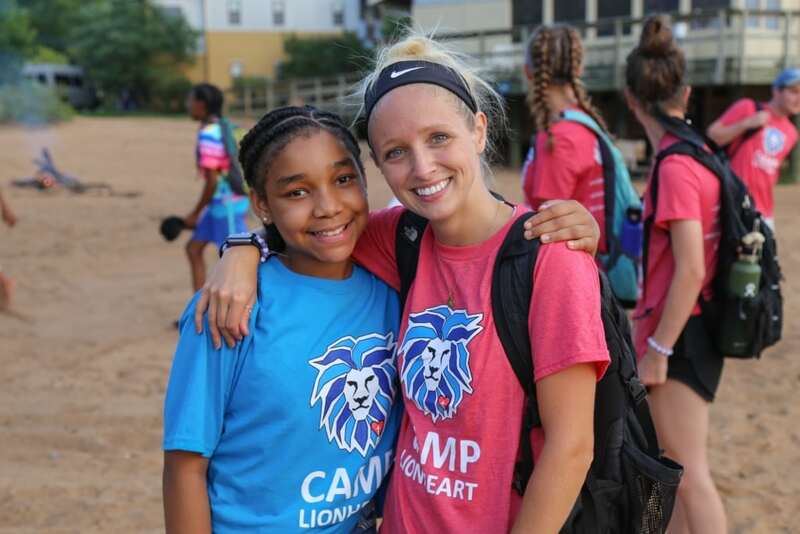 Learn more about Camp Lionheart and be sure to register to golf today! Join us for a 5 day/4 night adventure camp in NorthBay Maryland. Campers and staff enjoy swimming, rock climbing, kayaking, an adventure swing, zip lining, hiking, beach campfires, ropes courses, relay races and so much more! Registration now open for Chester 4th, 5th, or 6th graders for our 2019-2020 Warrior Guides, a 1-on-1 mentoring club where Chester students (Braves) are paired with a Henderson High School Student (Guide) mentor. 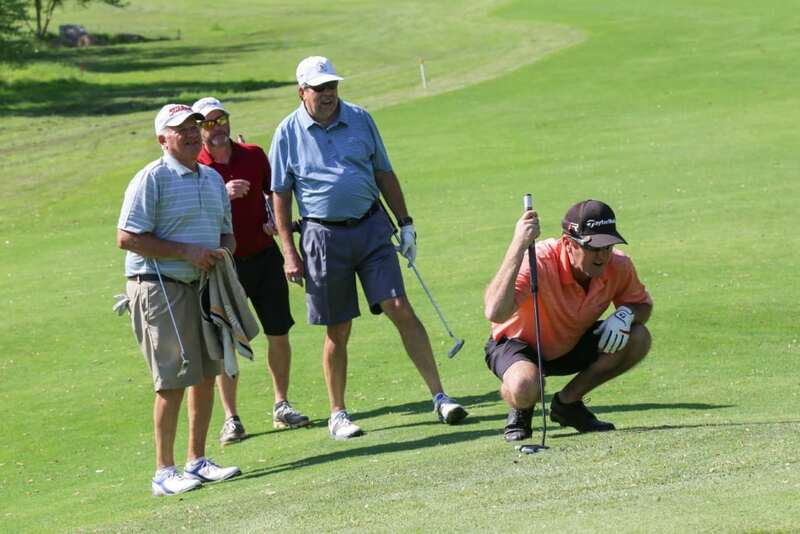 This club is October – April with one event per month, attendance mandatory for each event.